Do you know how to tell if your home’s windows need to be replaced? If you’re experiencing high energy bills, colder than normal winters or hotter than usual summers, that could be a sign. If you have difficulty opening and closing your windows or have noticed condensation or chipping or peeling paint around the panes, that’s another giveaway. These are just a few of the most common indicators that it could be time to talk to our professional installers about getting a quote for replacement windows. Not all homes are created equal, therefore windows aren’t created equal. A window replacement is a true construction project, not just a product purchase. It involves choosing the right window design and set of features to provide you with the benefit you desire for your home. This means determining which of our selection would best suit the window being replaced. Whether it be an awning, bay, bow, casement, double/single hung, or sliding window. 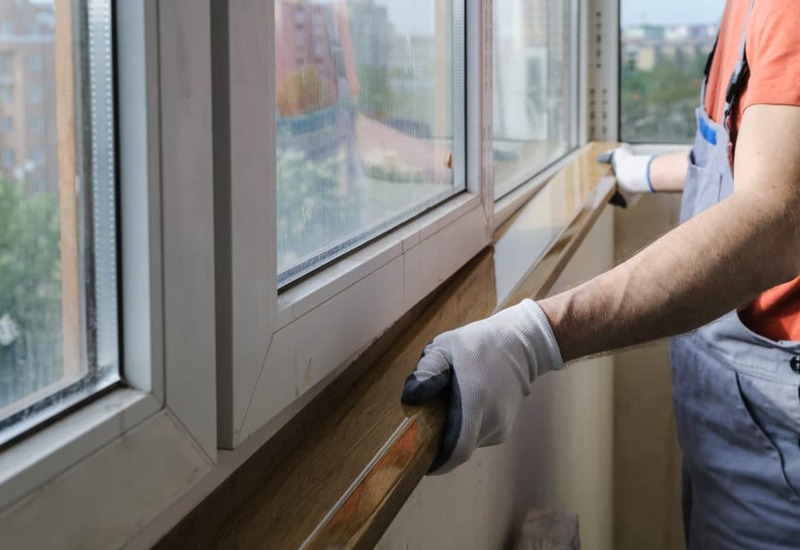 Our quote process also involves assessing the overall structure of the property and creating a custom solution for removal of old windows and installation of the new replacement windows. Structural repair to the home is very common with window replacement projects because over time damage from weather and water elements has taken a toll on the majority of windows. To price a window project sight unseen would be taking a shot in the dark and we always strive to provide our customers with accurate estimations and quality work. Any company that says windows are a “product” and doesn’t price based on the actual job site and homeowner requirements isn’t acting in the best interest of the homeowner. It’s impossible to get an accurate price on a window without first evaluating the structure, and you should always require your prospective partner to provide a full site assessment and demonstrate a wide variety of window solutions before beginning an installation. It doesn’t take long and you’ll be glad to know the options and costs up front, rather than experience costs sneak up on the backend. Educating customers on their options and creating a custom solution for their home is our deepest privilege here at Royal Home Improvement. If you are considering updating your home’s windows, please contact us! We’d love to assist with your window needs and find what will best suit your home. Give us a call at (800) 414-4806 and one of our expert specialists will walk you through the process!